Thought I’d share some tips on Wine and the Five Senses that I learned through the Guild of Sommeliers. Tasting wine is about sensation and perception. Sensation is our immediate response to stimuli and perception is how our brain interprets the sensation. The sense of sight is the most familiar and used and gives some important information about the wines through color and hue. Intensity of color (or lack thereof) can show a wines weight and body. Humans can detect 10,000 different odors. A person can be trained to identify 1,000 of these. If a wine is excessively chilled, you will not be able to detect many aromatics. 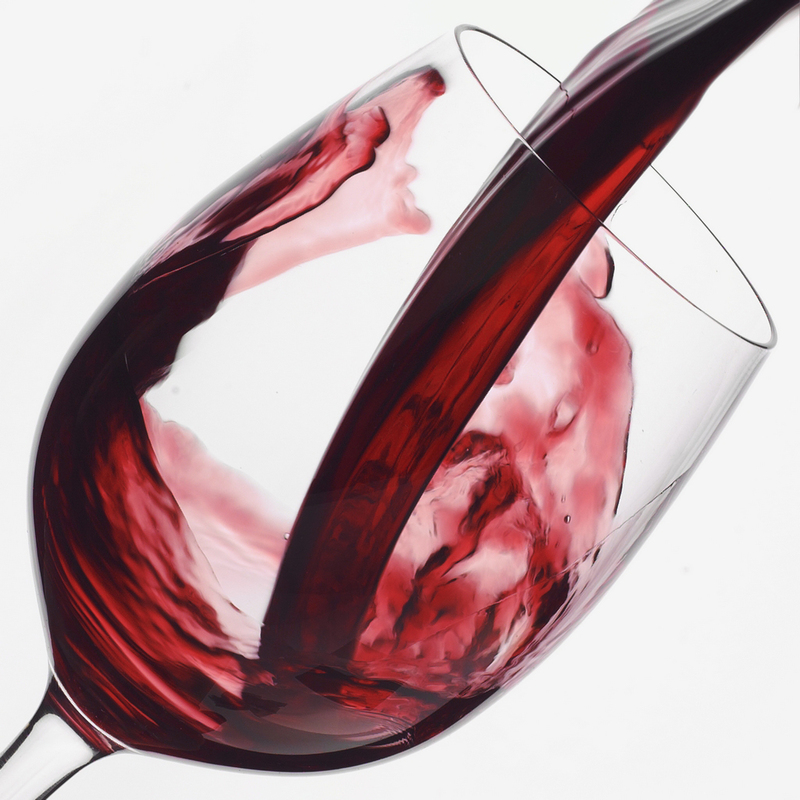 Swirling the wine will increase the wine’s surface area and release more aromas. In normal breathing, only an estimated five to ten percent of the air inhaled can be sensed. Therefore, it is necessary to sniff deeply when evaluating a wine. Taste can only give us information on Sweet, Sour, Salty, Bitter and Savory (Umami). Of these, only sweet, sour and bitter can be perceived in wine. We are most sensitive to bitterness and least sensitive to sweetness. What we perceive in food and wine as “Taste” is actually a combination of tasting, smelling and feeling. We have sensors in the mouth and nose that help us “feel” wine. Viscosity: aka, weight, body, mouth feel. The higher the sugar, alcohol and or extraction, the more body the wine will have. Astringency: Young reds with high tannin levels are said to be astringent. This is the “dry” sensation you sometimes feel when you drink wine. Heat: Wines that are high in alcohol will give a “hot” feeling. This is why wines that are high in alcohol do not pair well with foods that are spicy. When we raise our glasses and toast, we have engaged all five senses in our wine tasting experience. In times past it was said that the clinking of glasses warded off the next day’s hangover. Next Post All I want for Christmas is… a glass of wine!